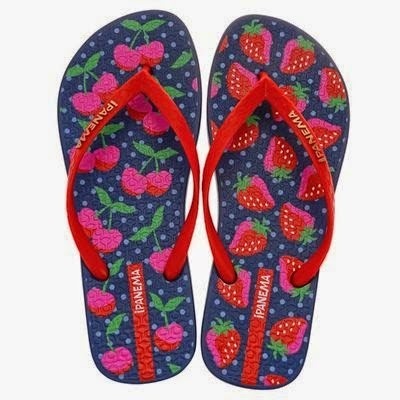 MISS2BEESY: Flip on Flip off with my iPANEMA Flop flops this summer. 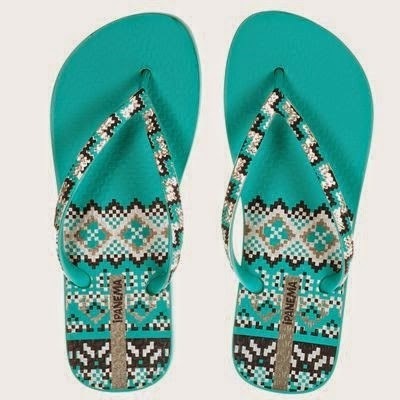 Flip on Flip off with my iPANEMA Flop flops this summer. Sooo hellloo!!!! 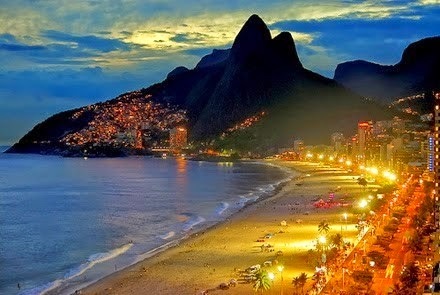 !Summer with shades on my eyes, my hat on my head and my Ipanema flip flops on my feet. 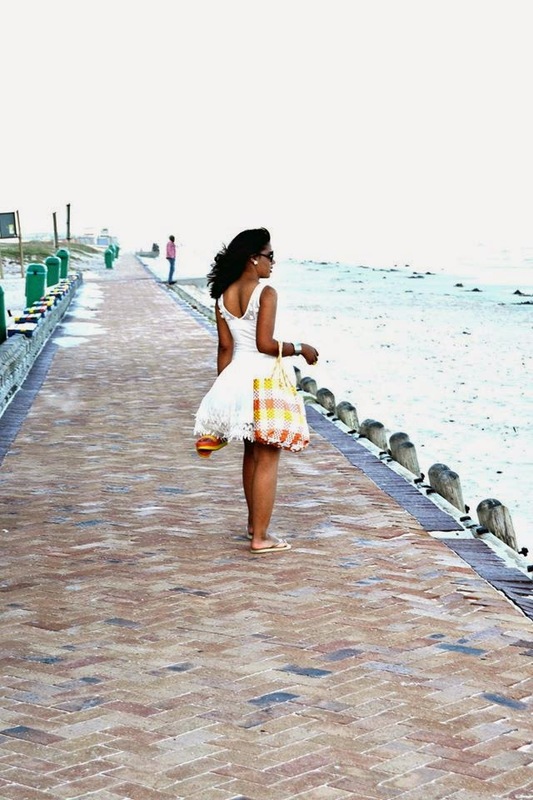 Sounds like I am covered from top to bottom so what more to care about pppssshh? 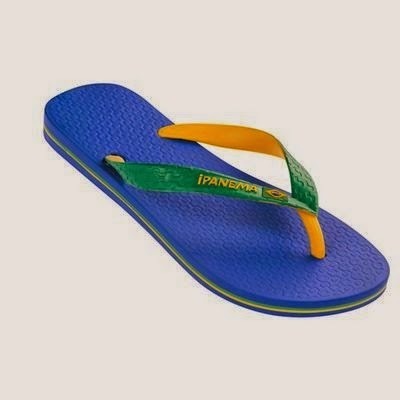 The latest rage of flip flops are out guys and girls summer2014/2015 has just been brighten up further with Ipanema. All that needs to happen now is to ensure that you and I hook ourselves up with a pair in every design we fancy. 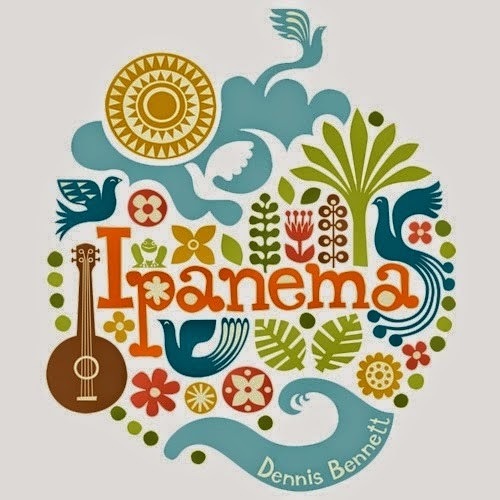 Inpanema is originally from Rio De Janeriro in Brazil which explains the idea and design around it as its inspiration comes from Ipanema Beach. I can reassure you they are extremely comfortable which by now you should know that it simply means quality at its best. 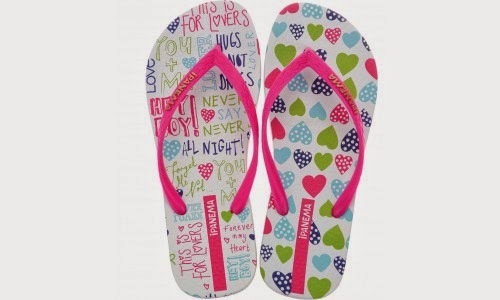 This is not just a flip flop but is designed in many other stylish colours and sandals. Better yet Inpanema has ensured that everyone is able to look after their feet this summer. By designing unique ranges for male, female and kiddies. For those who knows me as clumsy like my boyfriend *giggles* as I often just drop things, just in case I accidently drop my ice cream. 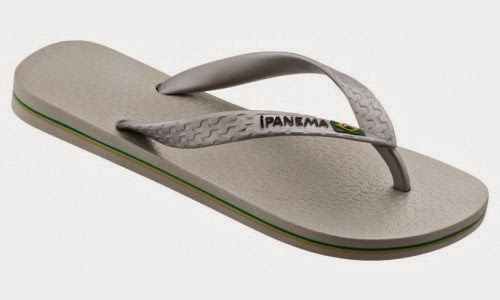 Ipanema has manufactured these using recycled material which I can just rise off or wipe with a damp cloth. Makes me love them even more as it’s easy and not very “time” consuming when it comes to ensuring that it always look brand new. 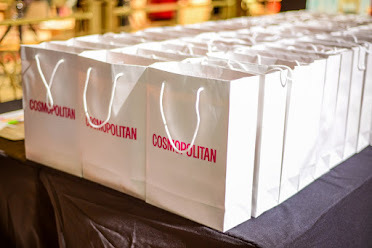 This type of shoe aims to keep all of us ladies glamour’s and even have wedge designs that I can slip on for a summer’s night at at Cubana lounge with my girls. Still adding on some height yet remain comfortable as it’s even better that walking bare foot. Miss2Beesy is PR Friendly. Let's Connect! 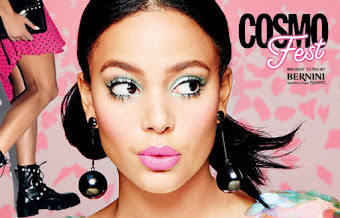 Design by Delmaine Donson Creative Retouching.All Rights Reserved. Powered by Blogger.